Of course the tendency is to post articles about things new and different for us. 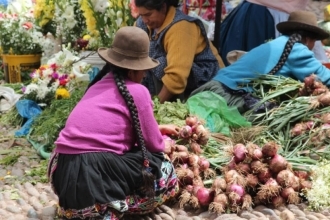 Peruvian culture is very rich and the country is absolutely gorgeous. But every day is not exotic. Much of our life here is similar to life anywhere. “Vivir” means “to live” in Spanish. Many of our conversations include this term. “We are from the United States, but we live in Cusco. After 3 months we will live in Ecuador.” No matter where we are or how different the culture is, to live somewhere (anywhere) requires the same activities. We shop for food, we go to school, we go to work, we eat, we sleep, we make our homes comfortable, we raise children, and we spend time with family and friends. Now in our second month in Peru, we have settled into living. Adam and Benjamin are schooling online. 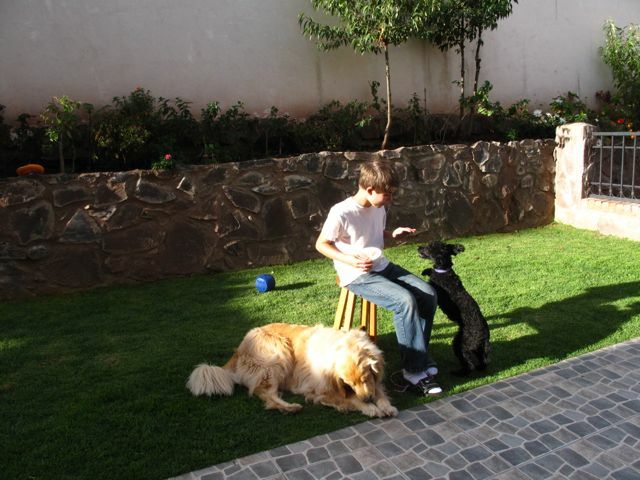 We are staying in a nice home, looking after dogs for missionary friends who are away on furlough. On Sundays we go to a home church where everything is in Spanish (so we get about 30% of the content.) At grocery stores and in parks, I relate instantly to other moms. With my very limited vocabulary, I speak with women about living in Peru with my spouse and two sons. They always ask about my children and often the conversation flows into one about cooking – another common aspect of living anywhere. We are still tickled as we walk in our neighborhood, passing a Llama along the way. We remain intrigued by people in traditional dress, as they might too about us in in our blue jeans and white skin. This sabbatical year will certainly encompass unique and memorable experiences, but will also embody the norms of life found anywhere in the world. Look forward to the updates. Read this morning about how God speaks to us. It is usually through the pressure of our circumstances! Great question Chuck. Are we listening? Its a question we should ask daily. Somehow our ears get clogged with other things. Thanks for sharing your thoughts. Yep. We are so thankful for this opportunity. Enjoy every bit of it in Paraguay! 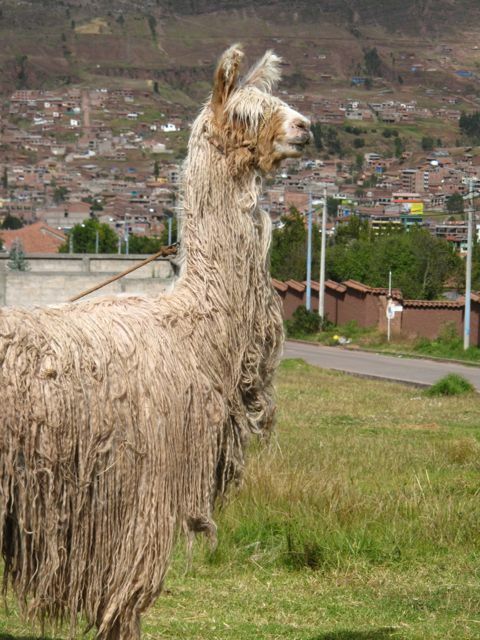 It sounds as if life in Peru is almost the same as life in Asheville, with the exception of the llamas. Who would have thought?! We are still missing the entire Wagner family but love hearing about your experiences. Tell Adam that Coleman ran the Chamber Challenge yesterday and his team placed 9th overall among over 200 teams (approx. 1100 total runners). He completed the run in 24 minutes and was very happy with his time. As far as the rest of our family goes, let’s just say we’re all a little slower and didn’t fare as well. Kepp us up-to-date on your trip and “Hi” to Bob and the kids for us! Jodie, great to hear from you. Enjoy a wonderful summer in Asheville. You guys RVing somewhere?